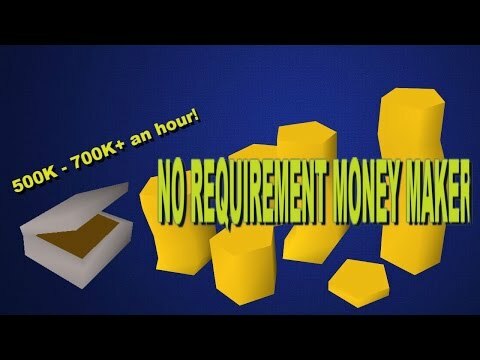 OSRS- 150K Fletching XP an hour and 500K GP! 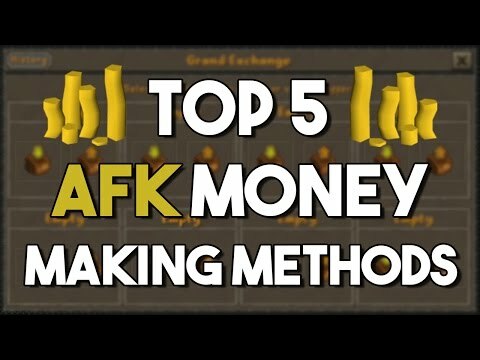 Two money making guides within this video. 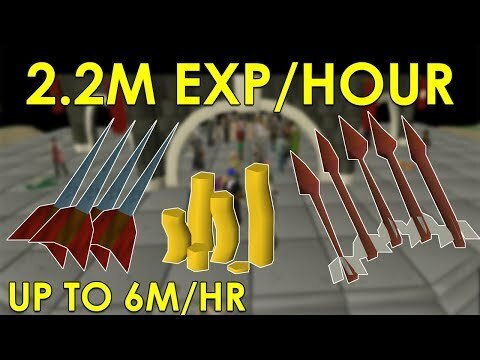 400K with just cutting ruby's and 500k an hour with fletching the bolts. PLUS 150K FLETCHING XP AN HOUR!